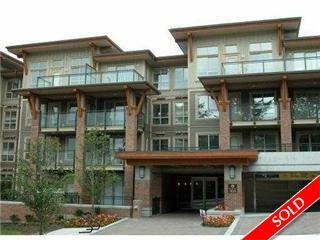 Description: Brand New West facing 1 bedroom & a Den 713 sq.ft. in Touchstone. This unit features: walk-in closet, granite kitchen countertops, stainless steel appliances, open balcony, electric fireplace, very quiet yet central location. Walking distance to Capilano Mall & public transportation. GST incl in the price.